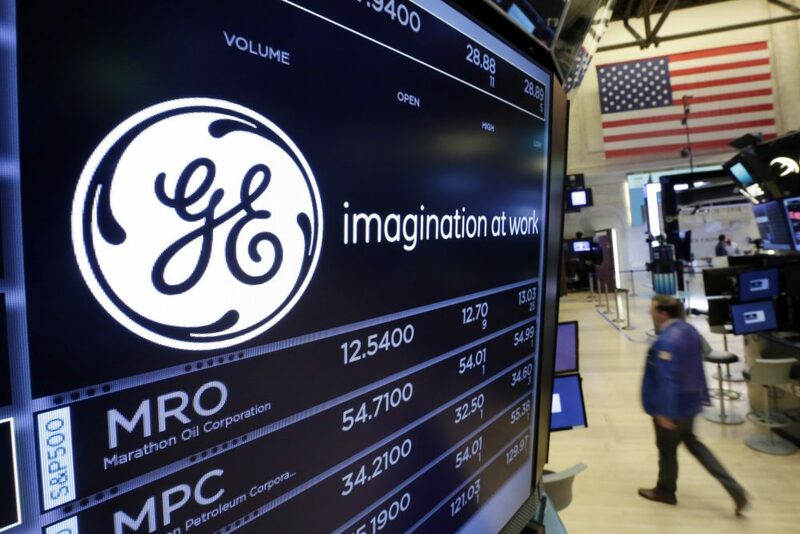 After years of belt-tightening and spinoffs, General Electric Co. reported fourth-quarter net income of $761 million, sending shares up 10 percent in premarket trading. The Boston-based company also reached a $1.5 billion settlement with the Department of Justice over its subprime mortgage business before the 2008 financial crisis. The industrial conglomerate is considerably smaller now than it was before becoming entangled in the financial crisis a decade ago and is seeking to get even smaller, intending to sell its health care business and possibly others. The industrial conglomerate posted revenue of $33.28 billion in the period, surpassing Street forecasts of $32.01 billion and last year's $31.6 billion fourth quarter. The company blamed "execution and operational problems," among other issues, and said discipline and project management were among its priorities in the power division going forward. All other segments earned a profit with the exception of its financing division, GE Capital, which the company said it intends to shrink. GE's aviation segment was particularly strong, with increased orders and revenue generating 20 percent in profits. In 2016, GE announced it would move from Connecticut to Boston, lured by incentives and an urban environment that the company hoped would be more attractive to workers. Initially, GE promised to bring 800 jobs to Boston. Renovations are underway on two buildings that GE plans to occupy in the Seaport District, and the company is planning to build a new 12-story building nearby. It remains unclear whether the new building will open as scheduled in 2021.